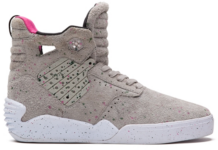 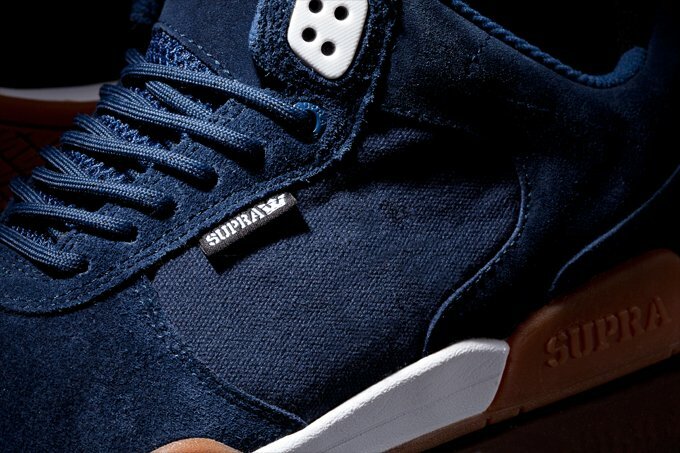 Following the introduction of the Spencer Hamilton Pro+Am edition, Supra presents two additional colorways of Erik Ellington’s signature kicks. 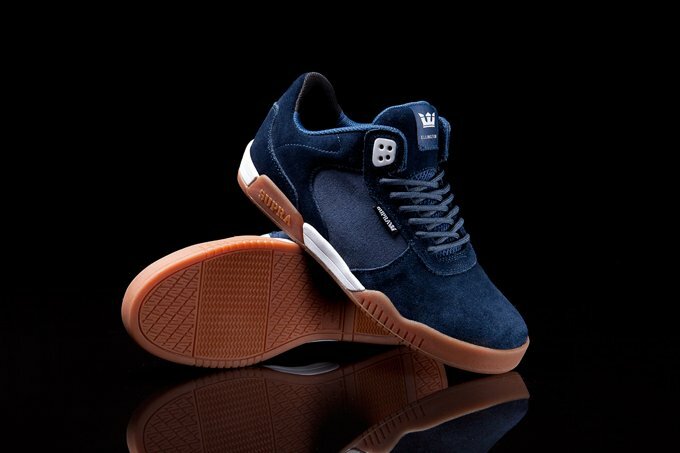 —Navy blue suede, navy blue canvas, white accents, navy blue rope laces, navy blue athletic mesh tongue, padded navy blue and black mesh lining, white SUPRAFOAM midsole, and a gum outsole. 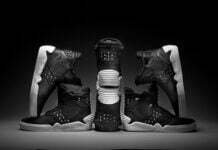 —Black suede, black microperf leather, gold leather, black rope laces, padded black mesh lining, white SUPRAFOAM midsole, and a white outsole with black tread. 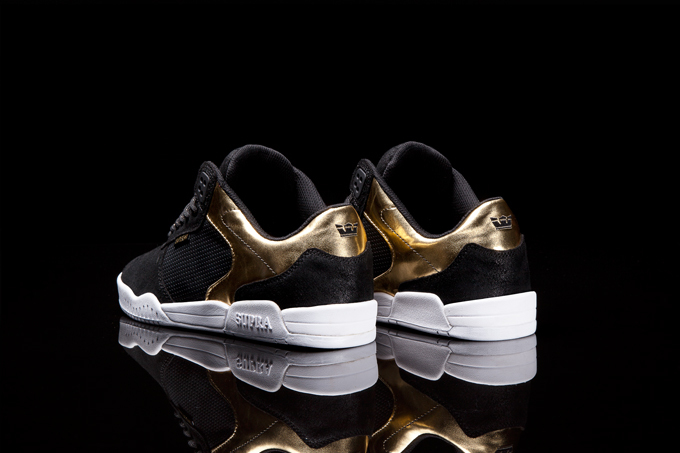 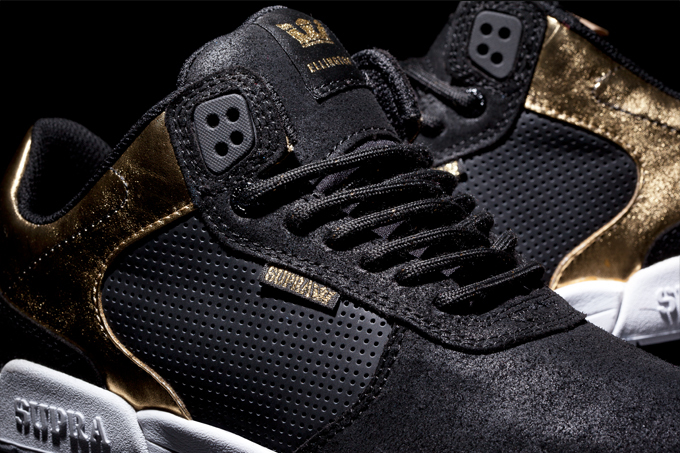 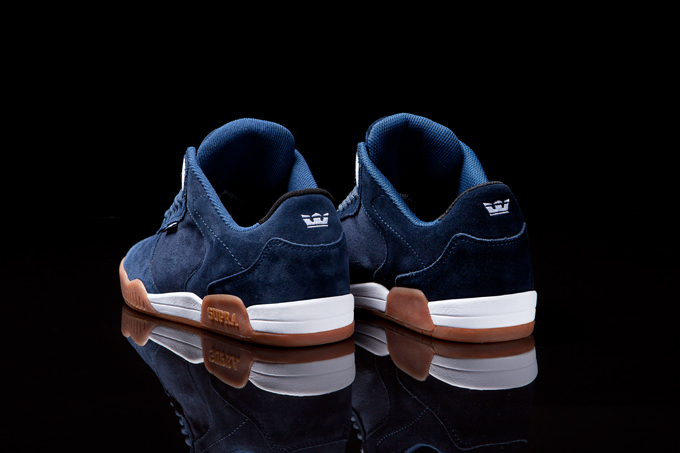 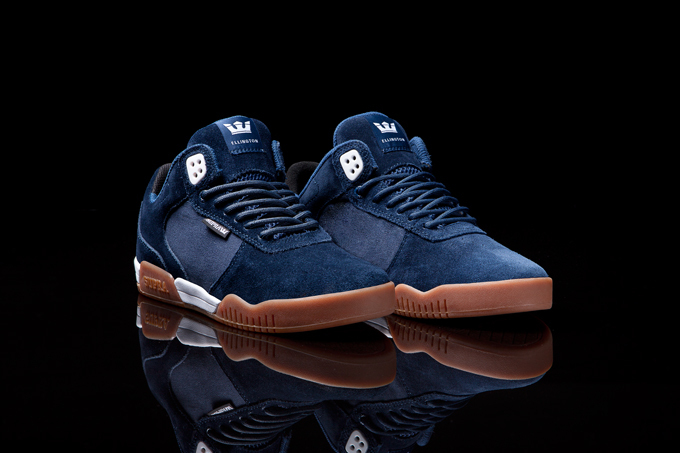 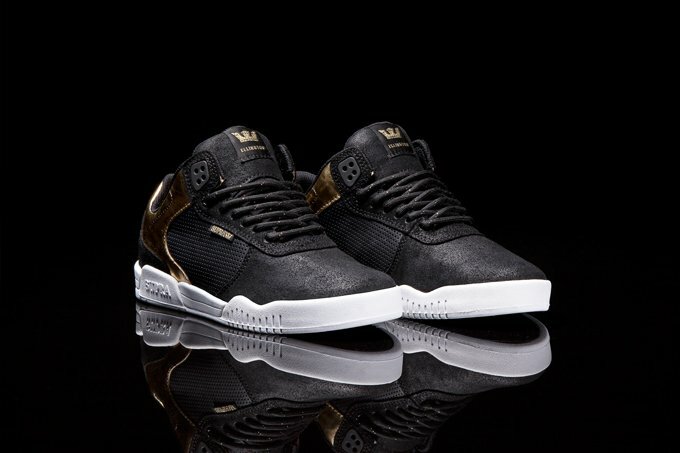 The Ellington is available at better skate retailers worldwide, and suprafootwear.com.